MN Twin Cities WAKA Kickball: Sunday Funday Gauntlet League! 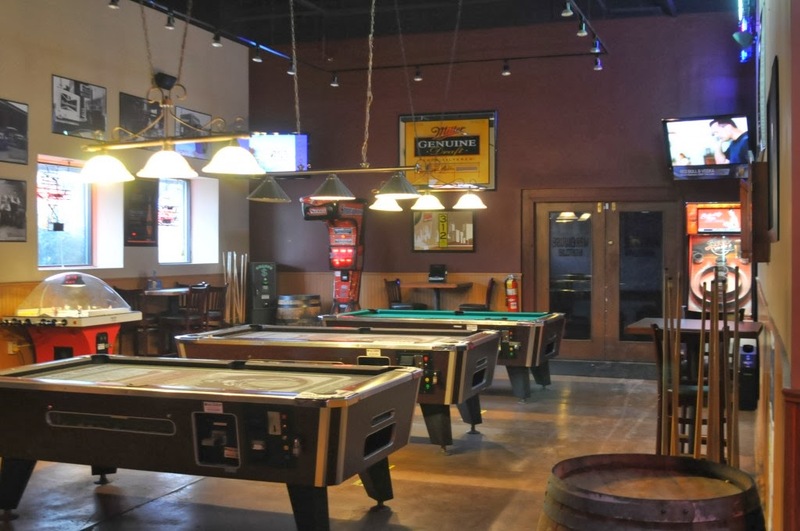 GMOT here to make you aware of the Winter Sunday Funday Gauntlet League at Station 280!! Starting February 2nd from 2pm-4pm to pre-game the Super Bowl! Wear your favorite teams colors/jersey, even if they aren't playing in the game. 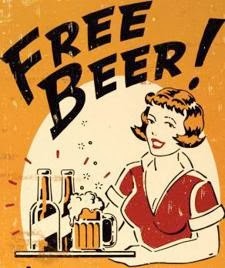 And your eyeballs DO NOT deceive you ... FREE BEER!!! See everyone there and more details to come soon! !